Pope Francis wrapped up his visit to Africa last week, having received exuberant welcomes in Uganda, Kenya, and the Central African Republic. 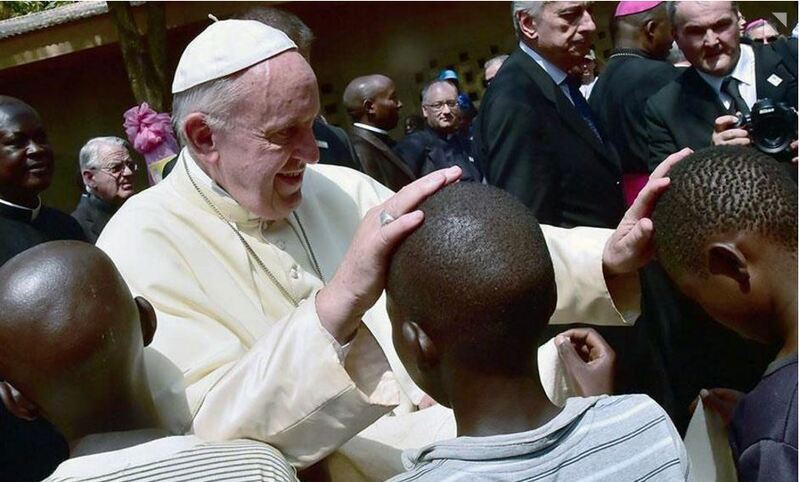 Before departing the continent, during a visit to Kangemi, a slum in Nairobi, the pontiff alluded to how the rich and powerful West continues to exercise its considerable influence on the African nations. Specifically, he condemned “ideological colonialism”: the relentless effort by the West to impose its values regarding family and sexuality on the African people as a condition of economic assistance.